Eight winning entries that prove the Germans must have a word for "outstanding creativity and craftsmanship." It's October, and that means that The One Show 2019 and the ADC 98th Annual Awards are both in full swing! This month also marks the end of Oktoberfest, and with German Unity Day taking place last week, we couldn't imagine a better reason to highlight some of the best Deutschland creativity from last year's award shows. It's a century into the future, and although it's not quite the hellhole of the Terminator movies, the robots have clearly taken over. 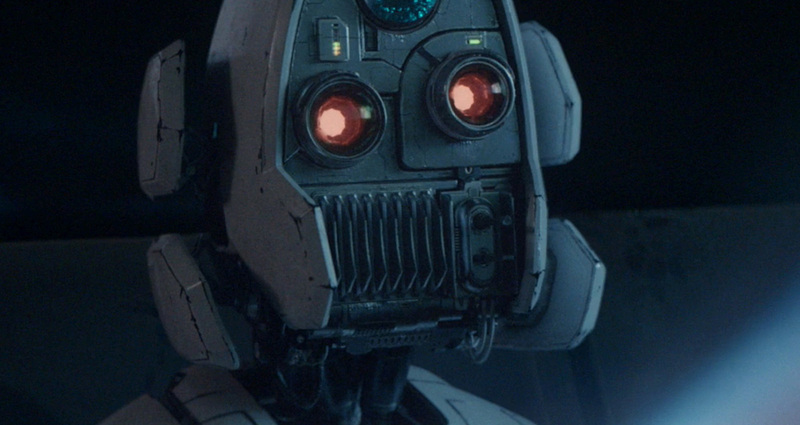 But in this holiday spot by Jung von Matt for German supermarket Edeka, one curious automaton learns the spirit of Christmas when it reaches out to humanity. "Christmas 2117" won both a One Show Gold Pencil and an ADC Gold Cube. Here's to the turnstile-hopper! 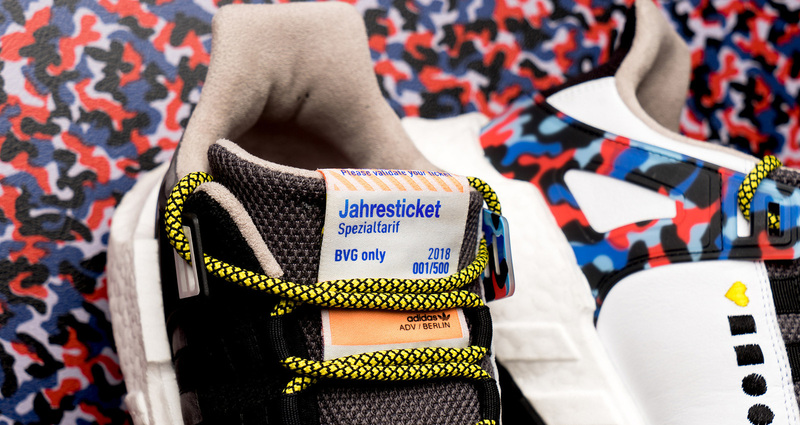 Jung von Matt also made riding BVG — Berlin's much maligned public transit system — an act of coolness, by teaming up with Adidas to create a limited edition sneaker that also serves as a transit pass. The shoe won a One Show Gold Pencil for Cross-Platform Integrated Branding, and several ADC Cubes. Genital mutilation is a horrible issue that affects more than 200 million women around the world. Grey Germany created this harrowing poster campaign on behalf of Terre Des Femmes, forcing viewers to take a closer look at closed eyelids. "Open Your Eyes" earned two One Show Gold Pencils. Most of us are fortunate enough to only witness the horrors of the world through our television sets. In this poster campaign by Ogilvy Germany for Amnesty International, we see that for those in the middle of a warzone, you can't simply change the channel. "Switch It Off" won an ADC Gold Cube for Advertising. 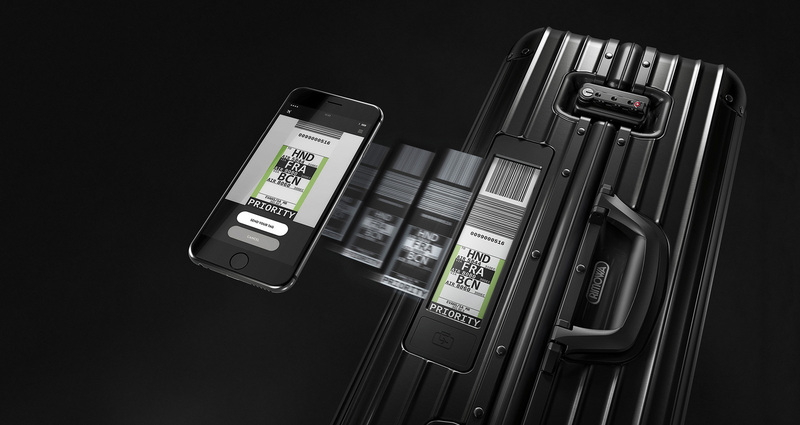 Luxury travel brand RIMOWA is known for the distinctive design of their luggage, and with the help of Hamburg-based Philipp und Keuntje, they've added an exciting new feature — the first ever electronic baggage tag. This technology allows travelers to check their bags from anywhere, eliminating the need to wait in the queue to get that strip wrapped around the handle. This idea won a One Show Gold Pencil for Mobile Use of Technology. 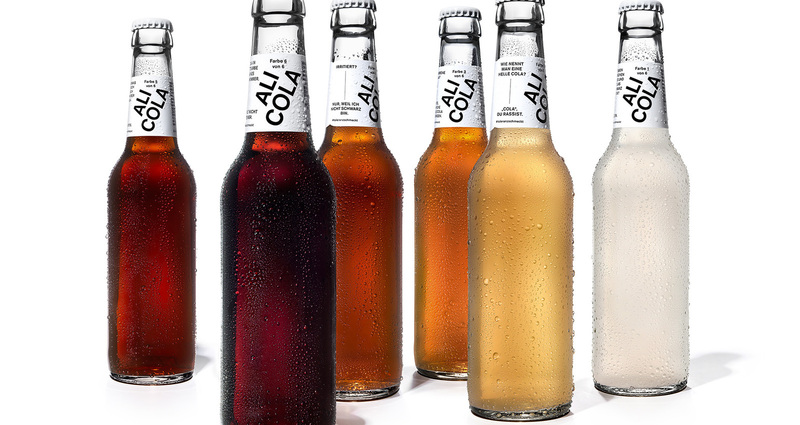 Ali Cola is a beverage company with tolerance and equality as its defining principles. To help push back against rising opposition to European immigration, Hamburg-based loved worked with the brand, reimagining the drink in six different skin-toned colors — but the same great taste no mattter which one you picked. loved's efforts earned them two ADC Bronze Cubes. 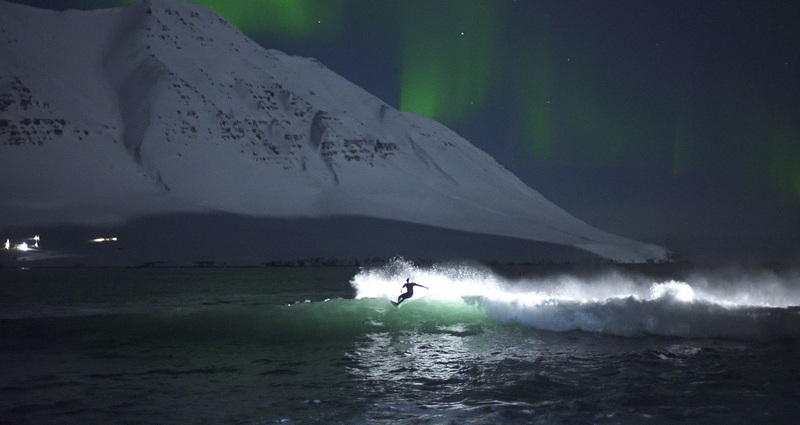 Chris Burkard is a California-based photographer who specializes in capturing surfers in action, but who was also getting burned out on the usual tropical locales. While seaching for something new and different, he stumbled across the frigid waters of the Lofoten Islands in Norway... and that's where the magic began. Kolle Rebbe told Chris' story in this stunningly shot commercial for Lufthansa, winning two One Show Pencils in the process. Lives way more interesting than yours. Leave it to the Germans, who can cram several syllables into every other word, to pull off this masterstroke of long copy. This playful campaign by DDB Germany for Volkswagen will have you questioning what you're doing with your life — unless you're a copywriter, who should be downright inspired by this Bronze Pencil-winning work. The One Show 2019 and the ADC 98th Annual Awards are both open for entries.